Panasonic LX 100 II camera announced today, the camera features micro four third format sensor with 17 megapixel resolution. 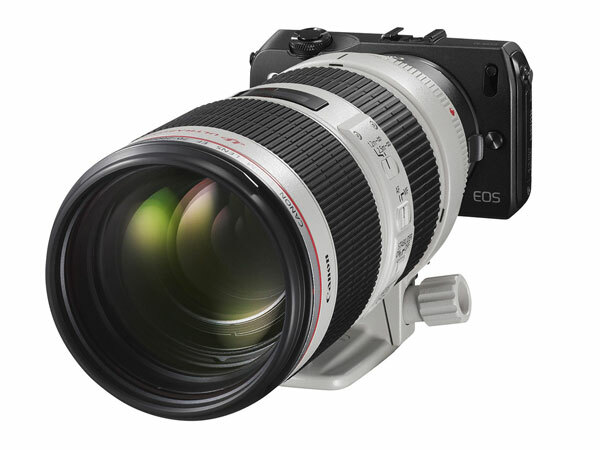 However, the sensor is of 20 Megapixel resolution but due to the lens crop factor issue, the lens is able to resolve only 17 megapixel resolution from the sensor. The lens is same as we have seen in the predecessor the lens remains exactly same, we do have a touch LCD monitor on the rear side of the camera and 2.7 million dots equivalent electronic viewfinder. The image processor of the camera is improved, the the processor is same as we have seen in Panasonic GX9 camera. The 4K video remain limited to 30 frames per second as we have seen in the predecessor. We were expecting slight improvement in the video modes of the camera, the camera doesn’t uses full sensor area while recording the video the the sensor are utilized is bit less than 1″ size sensor, So you can expect better low-light videos from the Panasonic LX100 II camera. No external mic. port option this time also. A big disappointment for professional Vloggers and cinematographers. The camera uses latest generation of wireless and bluetooth technology, for sharing your files without any if you find at the same time the camera also features USB charging, so you can charge the camera with your power bank on travel. Finally the first image of the upcoming Sony RX100 VI camera leaked by Veteran Rumor Mill. But, at the same time the Image isn’t coming from trusted Japanese sources so take it with big grain of salt. 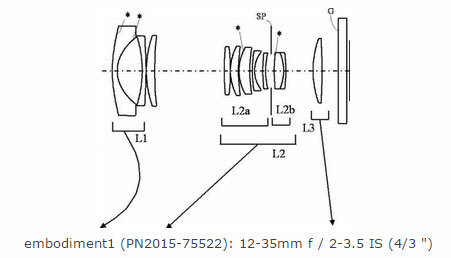 According to the leaked image the Sony RX100 VI camera is coming with a massive 24-200mm Zoom lens. we will going to update you soon as we get any new information related to the upcoming Sony RX100 VI camera. We’re already hearing the first rumors about Sony’s next ultra compact 1″ RX100 VI camera. 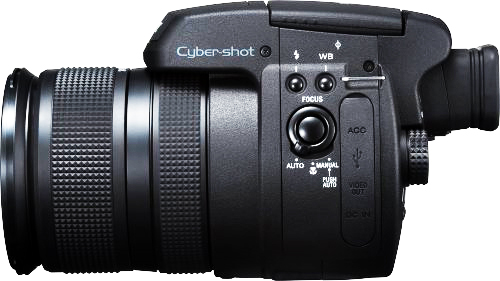 Based on information coming from Nomen Nescio, the RX100 VI Become Available Right Before Christmas of 2017. So we can expect it’s announcement upcoming month(s). No details about the specification is available now, we will update you soon as we get any new information. Successor of ultra popular large sensor Canon G1X Mark II camera finally surfaced over the web. Canon registered G1X Mark III camera for Bluetooth 4.1 wireless certification. That clearly indicates G1X Mk III camera is ready and getting wireless certification from worldwide agencies before its mass production. I have received piece of information of week ago but I have not decided to publish it until I received more confirmation related to the same from different sources. Today I have seen a rumor mill published article related to Sony RX1R II successor and according to him the Camera is expected to arrive soon. Sony does registered few camera in different worldwide wireless certification agency and one of the camera among them with reg code WW620081 is expected to be next potential FF compact camera from Sony. The latest price drop can be considered as an indication that Sony is preparing for the launch successor of popular RX1R II camera and for that they are clearing the stockpile camera in different online for retail stores worldwide. We have received info from tipster Nomen Nescio an while ago according to him the upcoming Sony full frame compact camera will going to feature 5 Axis image stabilization system and the other most important Feature is Introduction of 4K video. He told nothing about new sensor or new lens, so there is a possibility that even in next version of the camera we will going to see the same 42 megapixel sensor of Sony RX1 R2. We will going to share information soon if we get any. Take a look at the patent details…. 1. 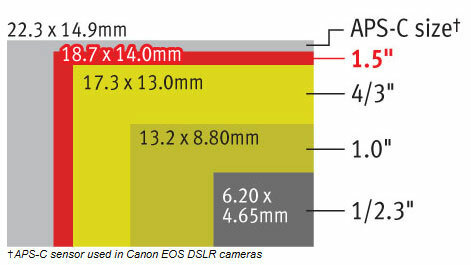 Canon is silently working on a 4/3 sensor based mirrorless camera system to grab some mirrorless market share. 2. Canon G1X series compact camera (G1X and G1X Mk II) have 1.5 sensor , the 1.5 inch sensor is bit bigger compared to 4/3 sensor as you can see in the image above, So it is also possible that the Canon next big sensor compact camera, possibly Canon G17 or ultra compact version of current G1X Mk II camera will have 4/3 sensor loaded with the 12-35mm lens. According to latest rumors the Sony may use a M4/3 size sensor in its upcoming RX series camera, the source also added that the prototype of the upcoming camera is more compact than the current LX100 camera. and as you already know that Sony listed 2 new M4/3 sensor in their Product Line up page of us website, so soon or later we are sure that we will see a RX camera loaded with M4/3 sensor. Also see – Sony RX100 M4 Leaked Specification, stay with us FACEBOOK | TWITTER | GOOGLE+) and we will update you soon as we get any Sony Rumor.